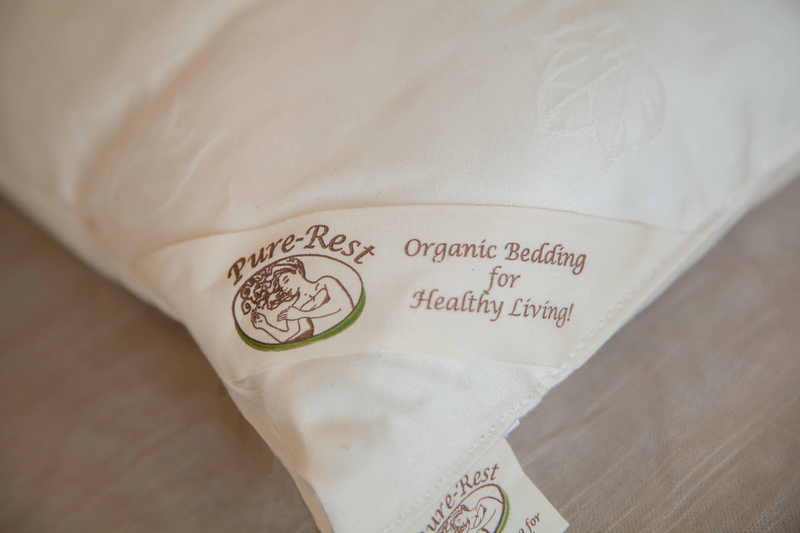 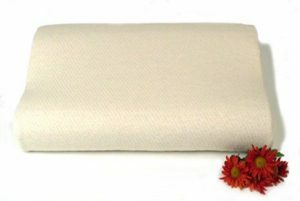 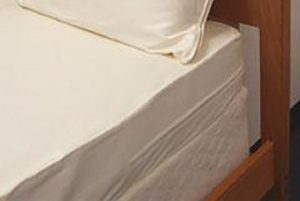 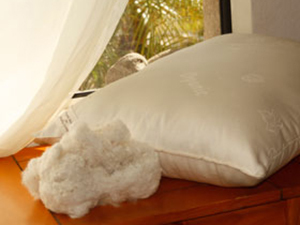 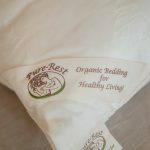 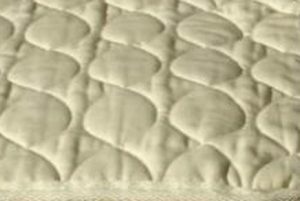 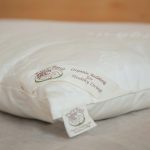 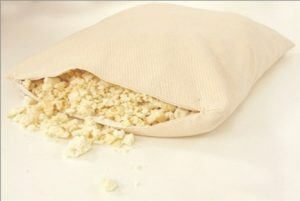 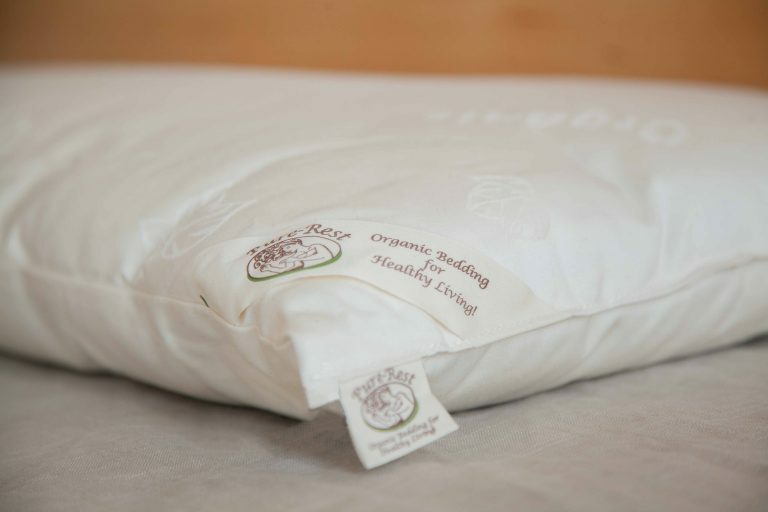 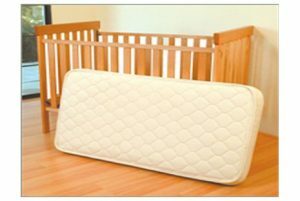 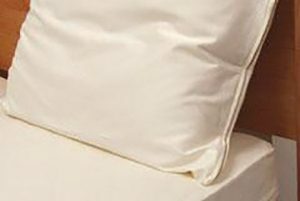 This pillow is the perfect choice for those who want an all cotton pillow that provides a firmer support. Carded and then rolled, the organic cotton filling is surrounded by a strong organic cotton fabric. 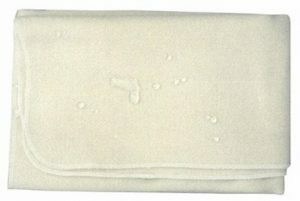 Must be spot cleaned only. 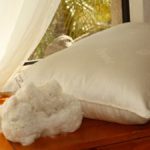 $67.00 – $88.00 On Sale!